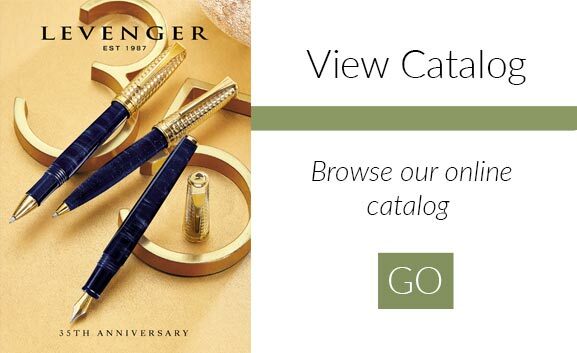 Gift wrapping service available for this item! If you still practice the ancient and satisfying art of writing with a fountain pen, you should be rewarded with ink that more than satisfies. 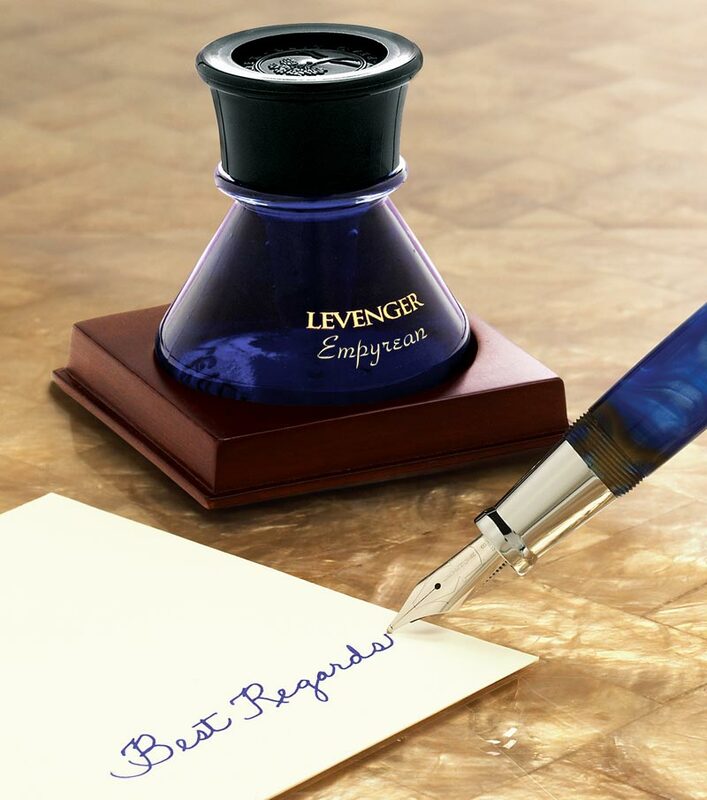 Levenger Bottled Ink is what fountain pen ink should be: smooth and rich, designed to last, formulated to delight. Levenger inks resist fading as well as feathering. 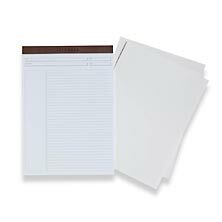 They are moist on your nib but dry readily on your paper (especially helpful for left-handed writers). They're lightfast and maintain a crisp line without spreading. The even saturation ensures no skipping. 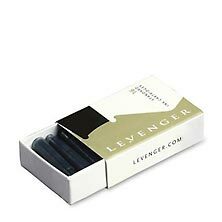 And Levenger inks come in a panoply of colors -- to match your mood, suit the occasion, enliven the page. 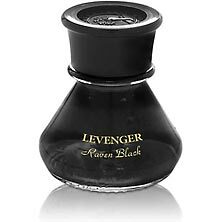 We brew Levenger ink right here in the U.S. 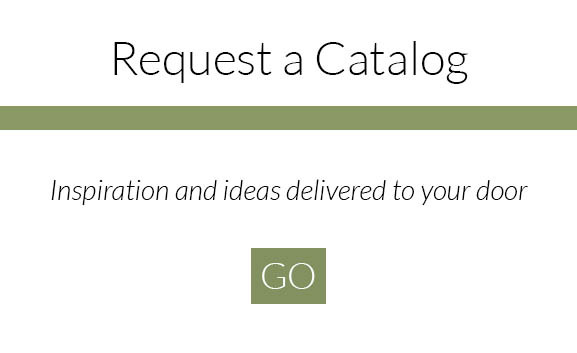 The formula is closely held and conforms to our exacting specifications. As part of our testing, we've asked professional calligraphers to put the inks through their paces. 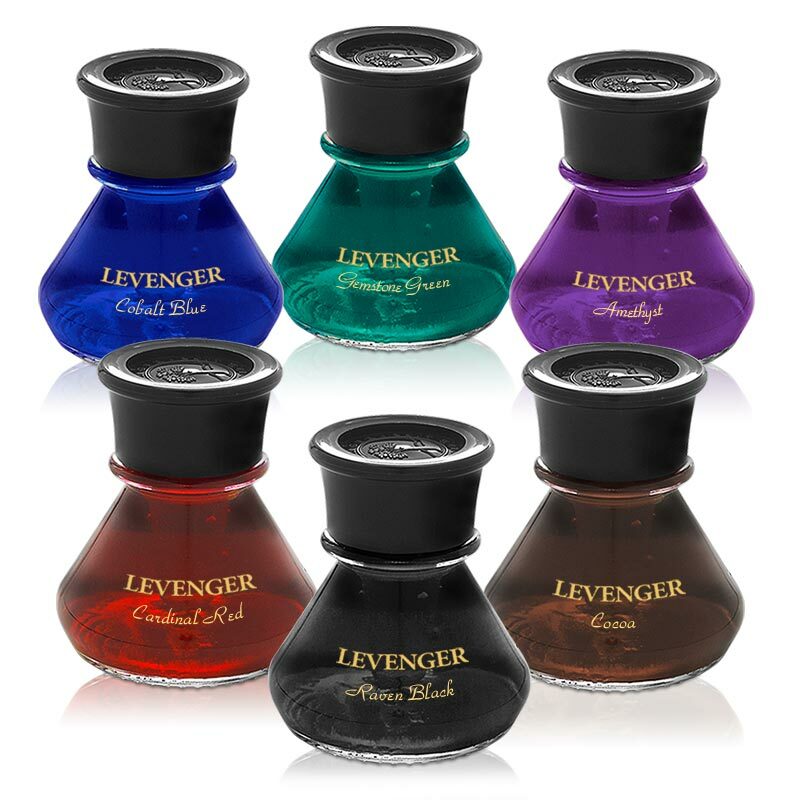 Levenger inks have also been time-tested by the many customers who have dipped their nibs into a bottle. We've been offering this microbrew since 1998. The Raven Black is semi-permanent, and therefore ideal for record-keeping. The other colors are washable. In the photo, the color you see in the bottle is lightened a bit to better show you the ink color. 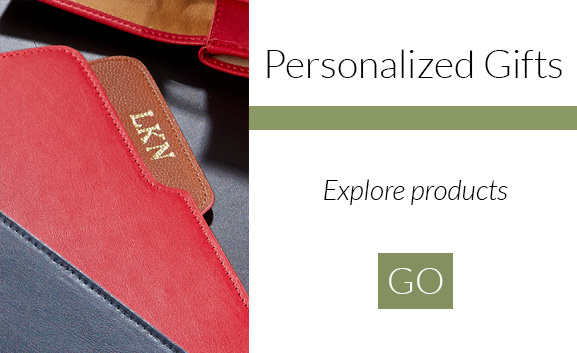 Dip your nib into the ink designed to perform on the page with every stroke of your pen.